The Spring 2017 anime season is coming to a close! With some of your favourite shows ending here, check out some of my suggestions for what to watch this summer season. The Second Season of Owarimonogatari continues the story of the previous season by adapting Nisio Isin’s novel Owarimonogatari volume three. Produced by Shaft, this supernatural mystery combines its striking visuals with a dialogue-heavy style to produce a story filled with interesting, memorable characters. If the name sounds familiar, it’s because Owarimonogatari is part of the larger Monogatari anime franchise that started in 2009 with Bakemonogatari. The season premiers sometime in July, 2017. Senki Zesshou Symphogear AXZ is the fourth season in the Symphogear franchise. Following the exploits of Tachibana Hibiki and her mecha musume friends, Symphogear mixes high octane action with blood-pumping acoustics. Using the power of music to unlock their super-human potential, the cast fight the Noise: an extra dimensional race bent on destroying the world. 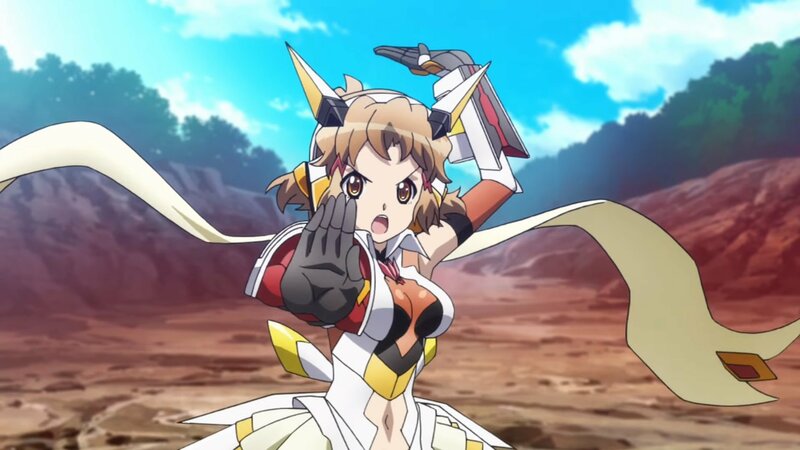 With talent like Nana Mizuki in the voice cast, Symphogear is both a visual and audio treat. Symphogear AXZ premiers on July 2, 2017 at 1:00 am JST. Teekyu is a sports comedy anime following the bizarre adventures of the Kameido High School tennis club. While there is little tennis actually played, the wacky and eccentric cast of friends find themselves in yet another seasons worth of insane antics. With a short run time of two minutes and a blistering dialogue pace, the show depends on absurdist humour to move the plot along. The ninth season premiers on July 12, 2017 at 10:40pm JST.